Imagine that you’re ready to kick-start your own mobile app development business. Chances are you’d like to use the best development practices for your first app, and also code it as quickly as possible. You’ll probably want to monetize your app as well! 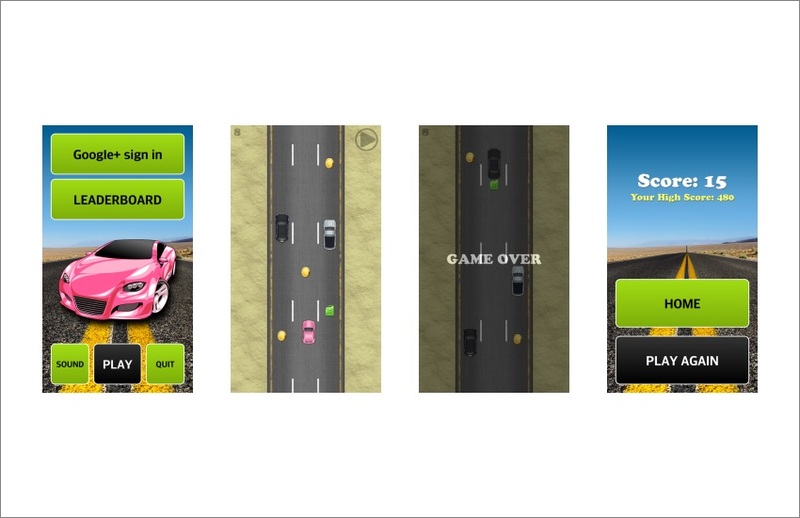 This post will show you some easy ways to launch your next ad-supported app project. 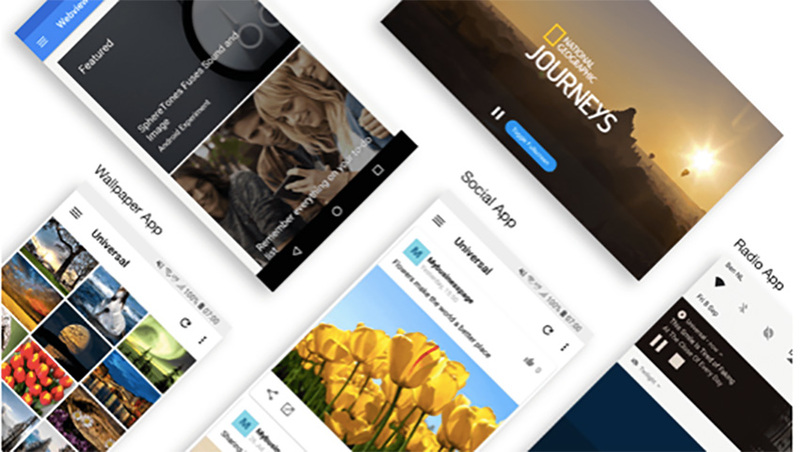 In this article, I’ll introduce some highly customizable and versatile mobile app templates that you can use in your next development project. Each has Google’s AdMob app monetization platform neatly integrated, so you can build a revenue stream for your app from day one. 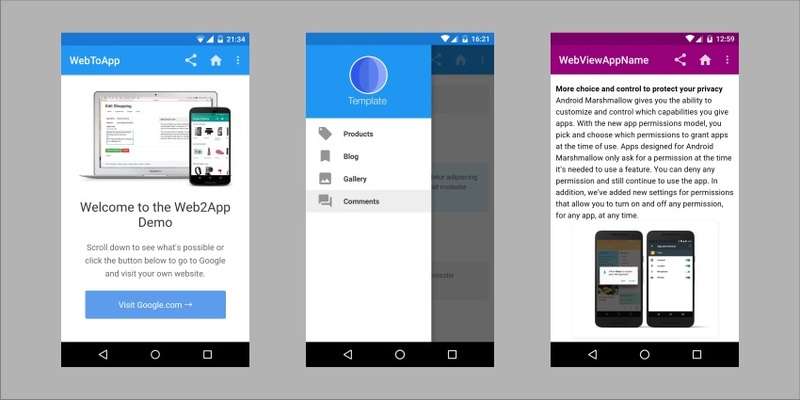 Web2App is another app template that provides an Android WebView component, and it’s packed with features. This template offers countless possibilities for customization. Not only that, but its comprehensive documentation, along with video tutorials and step-by-step instructions, make your job much easier than you might have thought possible. 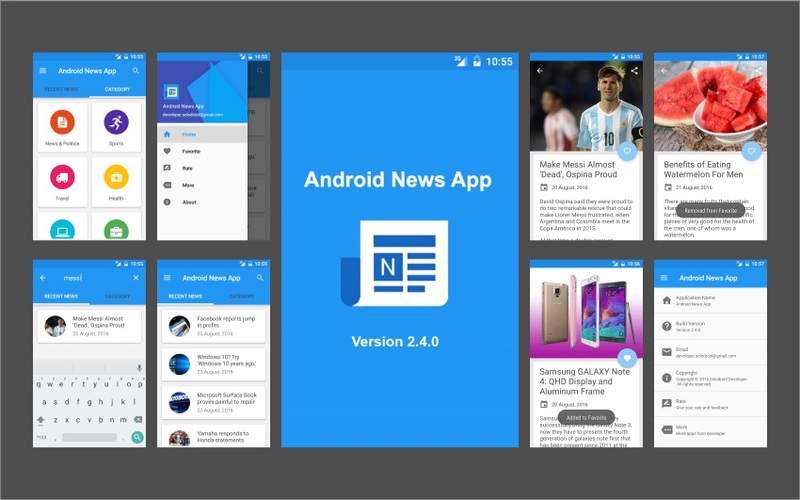 Android News App helps you run your own news platform. The app template consists of two components: an Android client and a PHP with MySQL server. It also provides you with full control over AdMob, allowing you to enable and disable features according to your specific requirements. The RTL (right to left) mode will come in handy if you want to add languages other than English and expand your global audience. 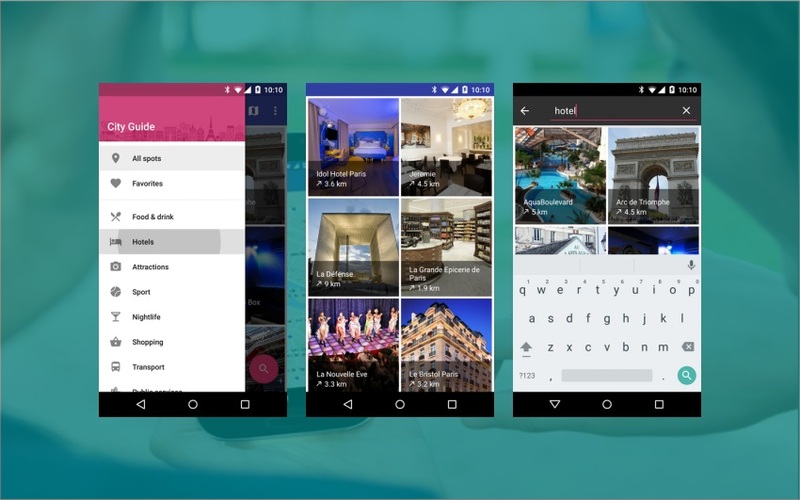 City Guide is a location-aware map and places app for the Android platform. 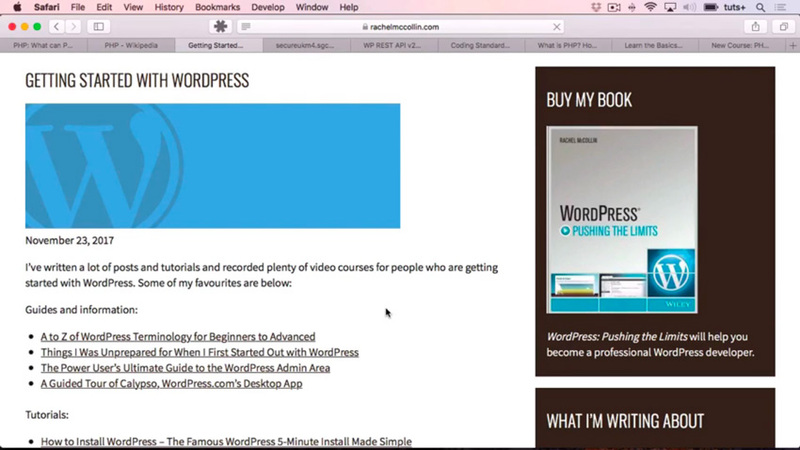 It features eight different color themes, animated effects, responsive design, and a lot more. Also, it is built with easily configurable, cleanly written code, and its documentation will make getting started a breeze. 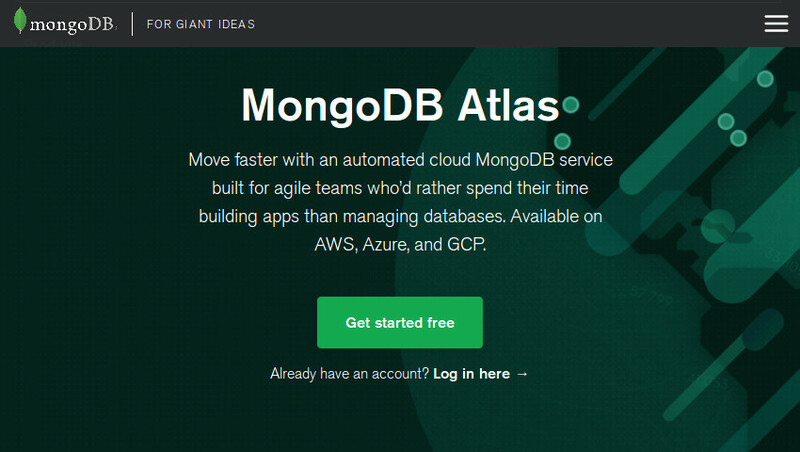 It uses a local SQL database to store data, so that reliance on the user’s internet connection is minimized. 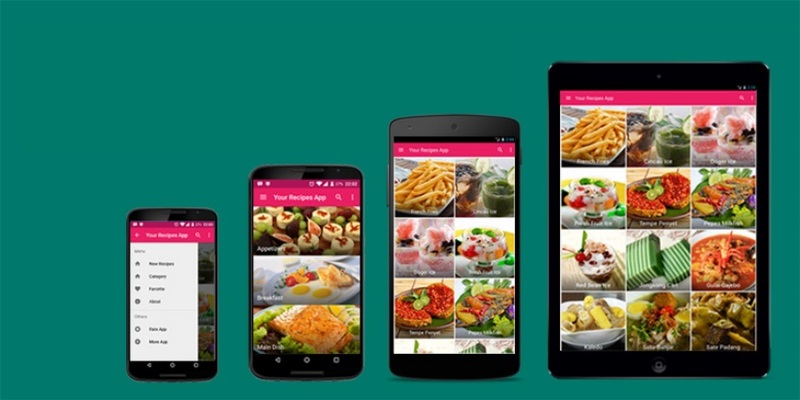 Cookbook is an Android app template for sharing cooking recipes. With easily configurable and customizable code, you can create your own app with relatively little effort and time. The template features a responsive Material Design interface and a local SQLite database in addition to its AdMob monetization support. So it’s time to start “cooking” your app, using Cookbook. 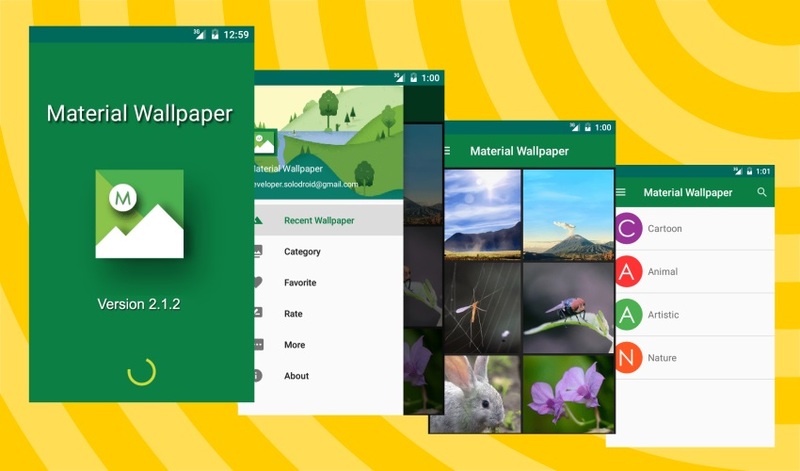 Android wallpaper apps are quite popular, and Material Wallpaper is a great way to cater to that market segment. 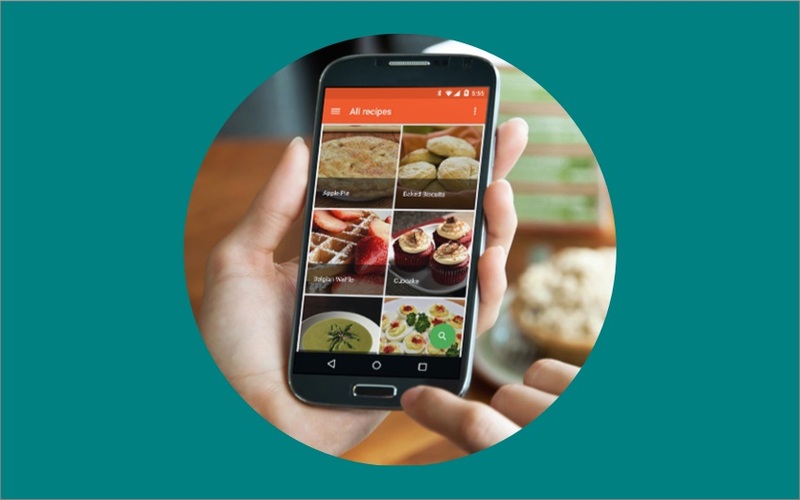 It’s designed according to Google’s Material Design guidelines, so users get the visual experience they’re expecting. The template can manage an unlimited number of categories and image galleries, thanks to its powerful and responsive admin panel. 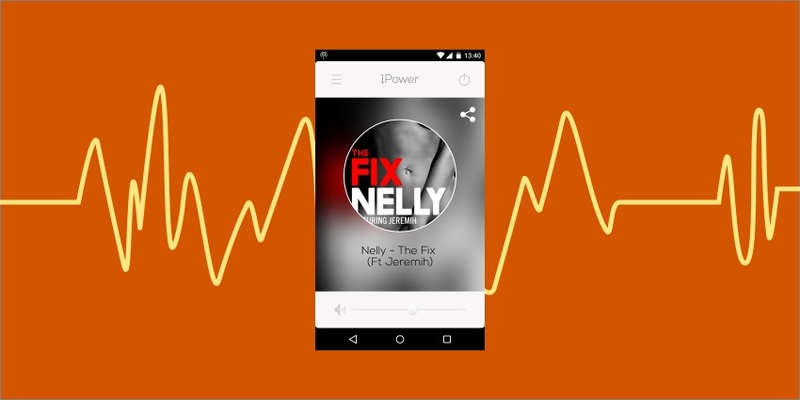 In addition to AdMob integration, it features Firebase Analytics and push notifications too. The Quiz Power app template allows you to create your own custom quiz app using the format of a single question with four possible answers. To build the quiz, just add your questions and answers on the PHP admin panel database and the game engine will do everything else automatically. All files are provided so that you can customise the screen and design as desired. Support for Google Leaderboard will let your users share their scores with friends, and of course the template comes with Google AdMob integration with Google Service API. 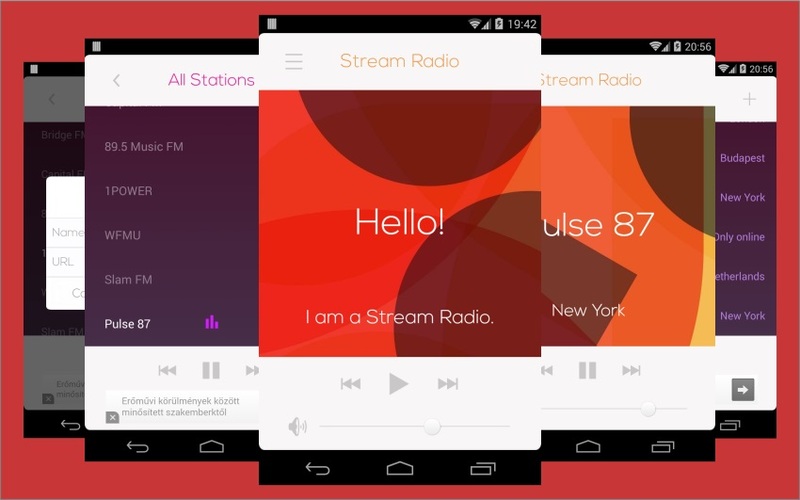 Stream Radio is a radio streaming app supporting a large number of streaming formats such as MP3, PCM/WAVE, AAC, AMR, Vorbis, etc. It provides excellent support for handling streaming errors due to network-related issues and for dealing with bad streaming URLs. 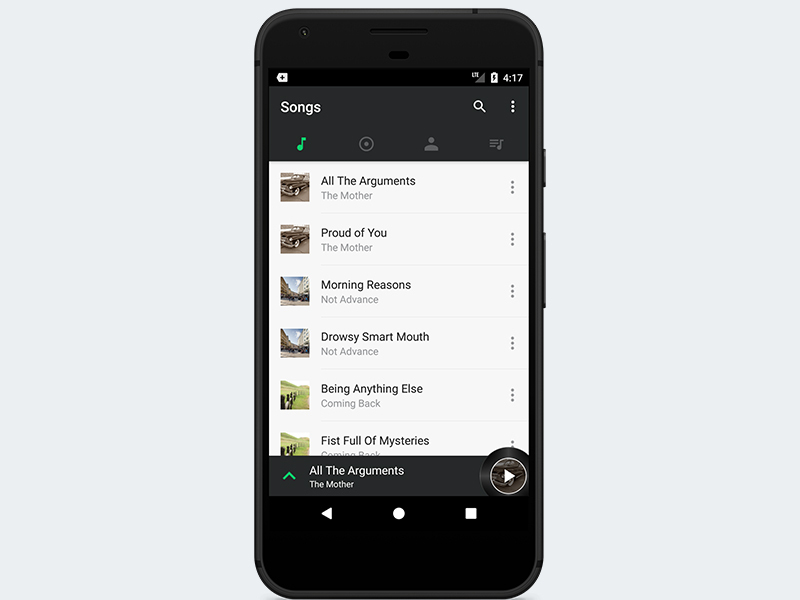 With this template, you’ll get the complete Android source code, a YouTube video with step-by-step instructions, full documentation, and the demo APK file. 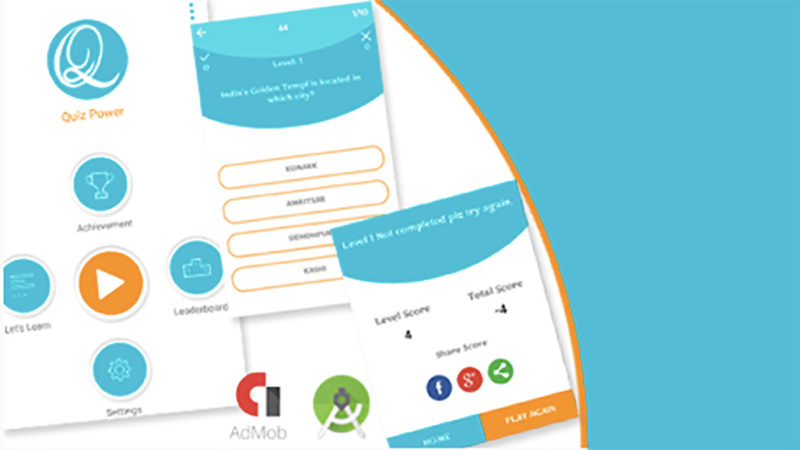 AdMob integration is discreet and non-intrusive. 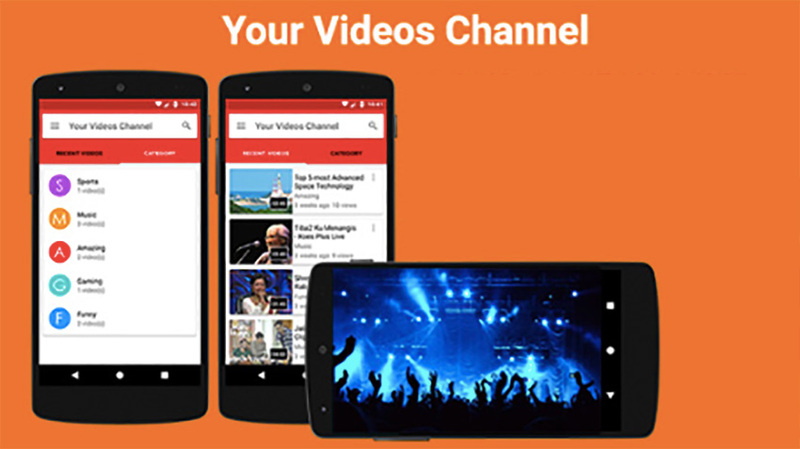 Your Videos Channel is a great app template for those who just need to build a video streaming platform. It doesn’t matter whether you choose to serve videos from YouTube or from your own server. This app is capable of handling any of those options. It has a beautiful Material Design UI, a responsive Admin Panel, and support for OneSignal push notifications. It’s a great way to keep users engaged with your video content while also building an additional revenue source. 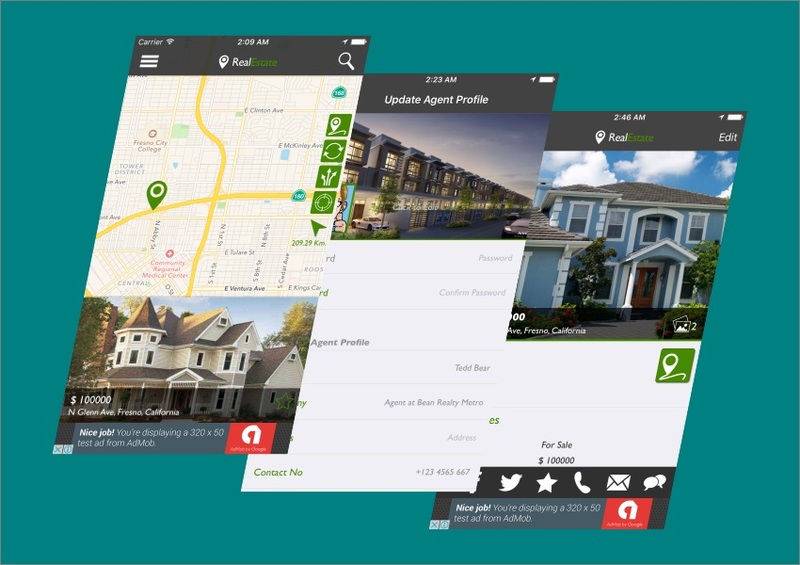 RealEstate Finder is an iOS app template with a PHP back-end. It’s packed with location-based features such as geofencing and Google Maps directions, which can help you create a unique user experience. 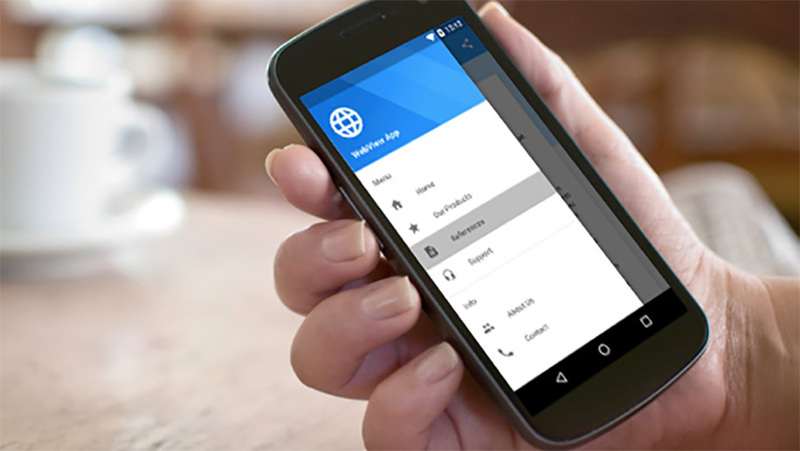 It also has streamlined communication channels with integrated telephony, SMS, and email. Back-end server access will be provided to anyone who purchases the template. Web2App for IOS is the iOS version of the Web2App template mentioned above. This template is highly customizable and ships with comprehensive documentation, video tutorials, and step-by-step instructions that make it easy to get started. You can choose from countless display modes and colors to suit your requirements, and of course customize the AdMob integration. 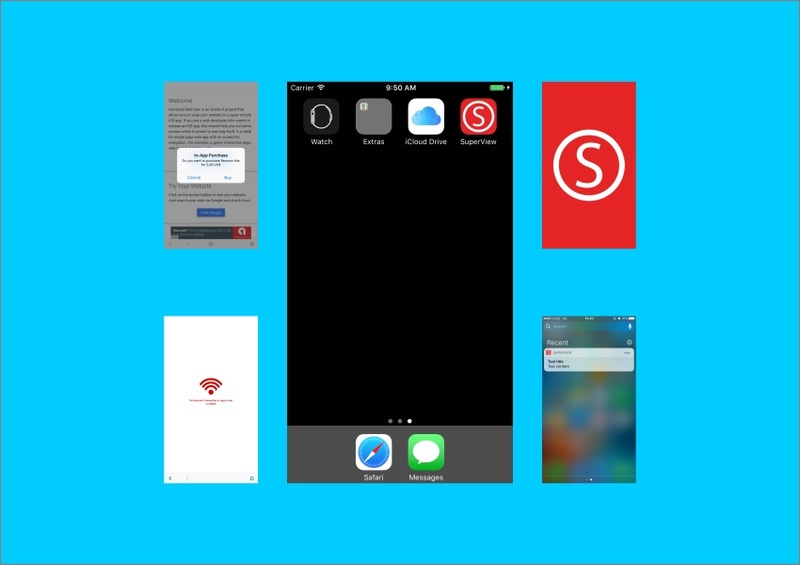 SuperView allows you to wrap your website in a simple iOS app. It’s ideal for web developers who want to ease the difficult learning curve associated with the Swift programming language and iOS SDK. The quality of the coding and design in this template are really impressive. 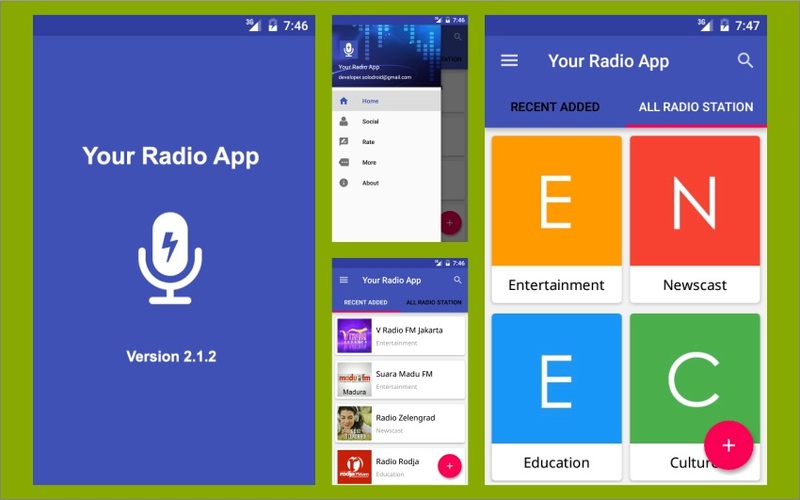 Ionic Mobile App Builder is another hybrid mobile app template based on the Ionic framework. This template comes with some great front-end and back-end tools, including a WYSIWYG layout editor, a WordPress plugin generator, and a lot more. 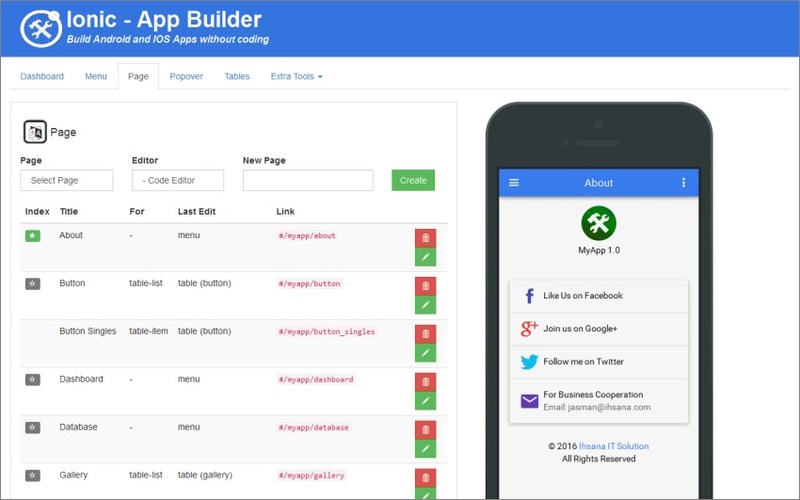 Even if you’re not so confident in PHP and MySQL skills, that’s no problem—Ionic Mobile App Builder even has a web admin panel generator that’ll take care of your PHP code! 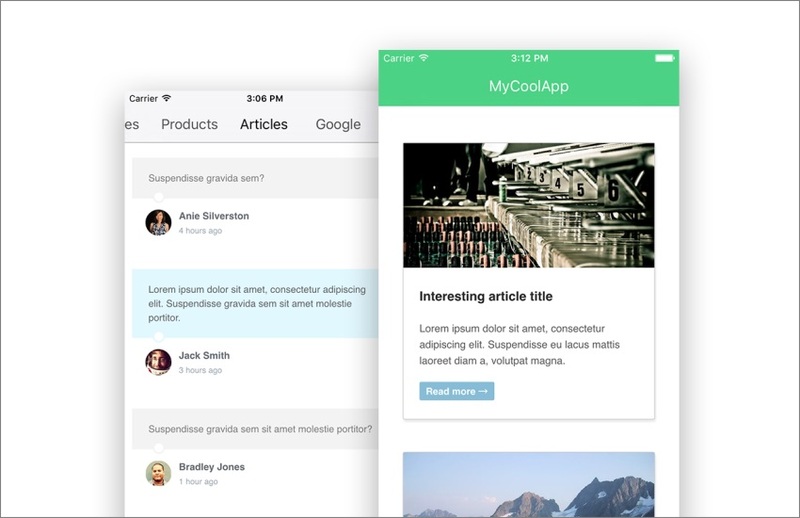 App templates are a great way to jump-start your next development project, or to learn from other people’s work. 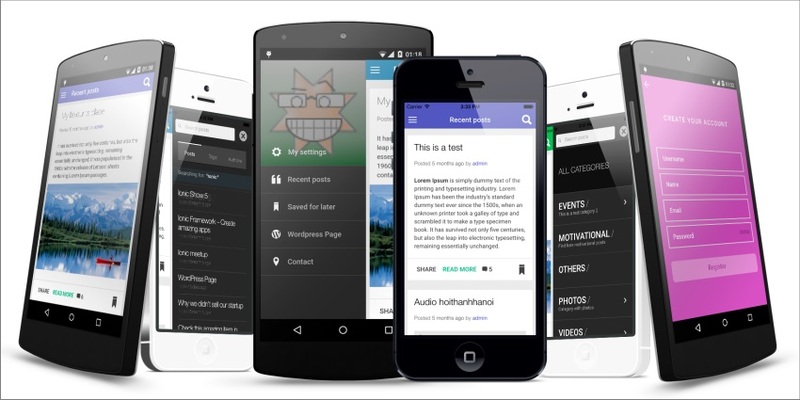 Pick one of these great app templates today to kick-start development of your next app. Your time is valuable, and you owe it to yourself to do everything you can to get a head start on your next project.